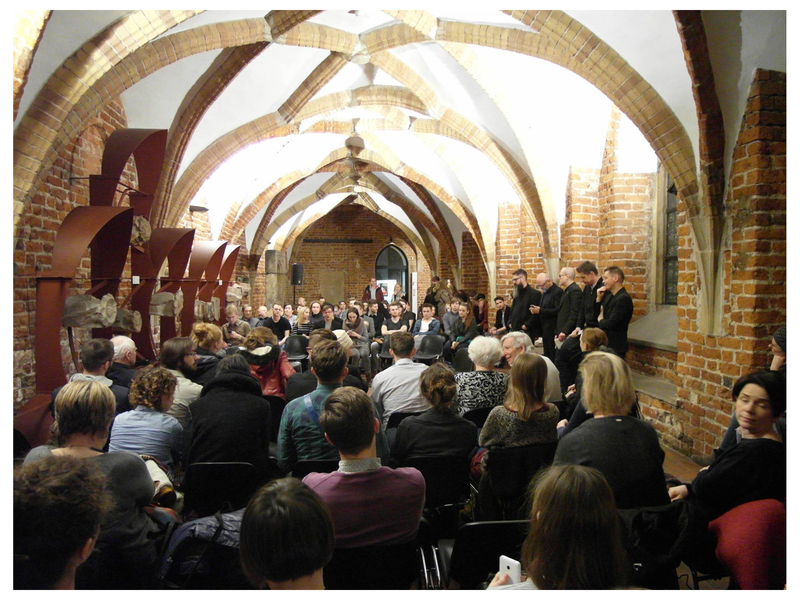 The Debate in The Museum of Architecture in Wroclaw. “During the meetings accompanying Made in Europe exhibition we want to refer to the discussion started on the Venice Biennale in 2014, about the search for identity and characteristics of European architecture. 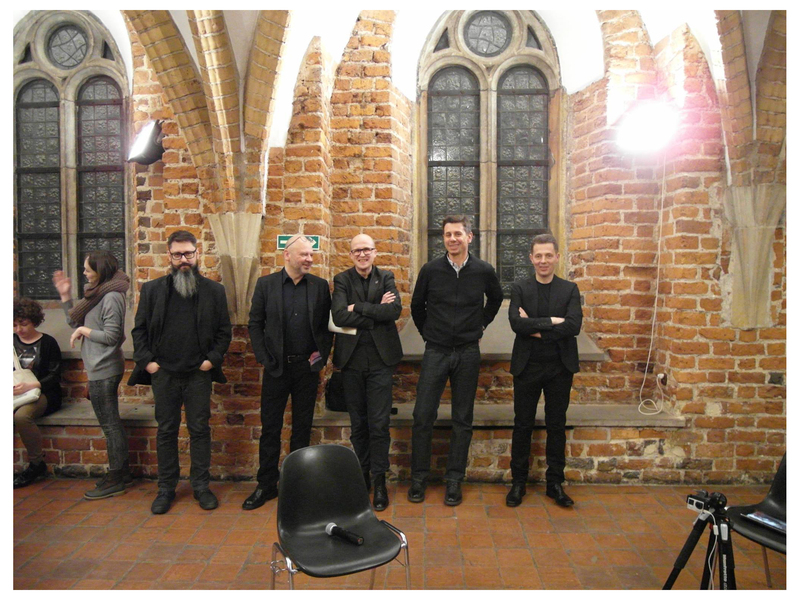 A part of Wroclaw’s exhibition is the presentation of the “European Identity” project, which consists of 16 films documenting the attempt to answer the question about the identity of European architecture, asked to the representatives of several architectural studios from all over Europe. 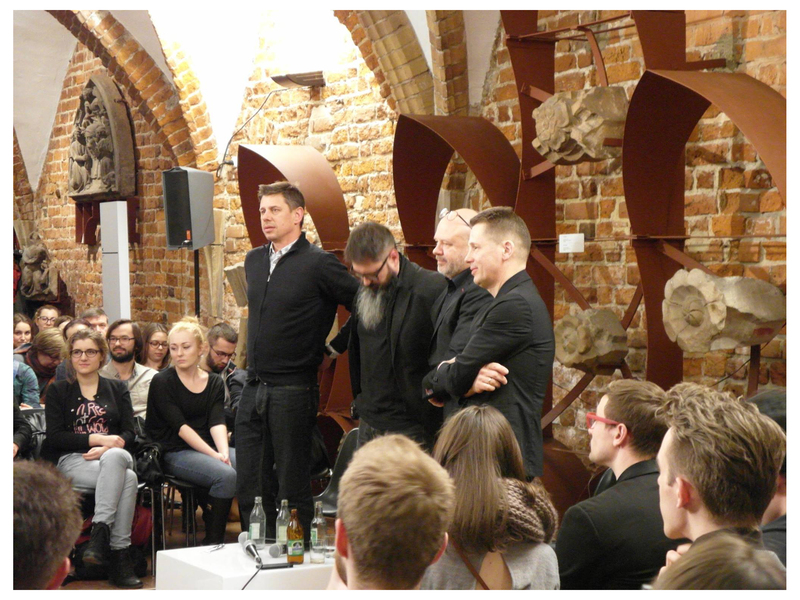 Joining the debate opened by the Mies van der Rohe Foundation, we invite you to meetings with designers of structures constructed in Poland that have been shortlisted to the final of the Mies van der Rohe architectural Award. 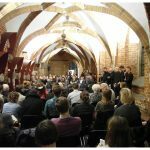 We will ask the invited architects a question about the importance of local projects in the context of thinking about Europe as a mosaic of cultures, places, traditions and technologies. They will talk about how do they understand the specificity of architecture in different countries in the European context and where on such map would they place Polish cities. 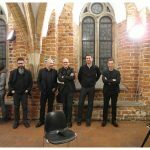 How the projects implemented in Poland are part of the European architecture identity, how much they are a part of it, or can it even be described?